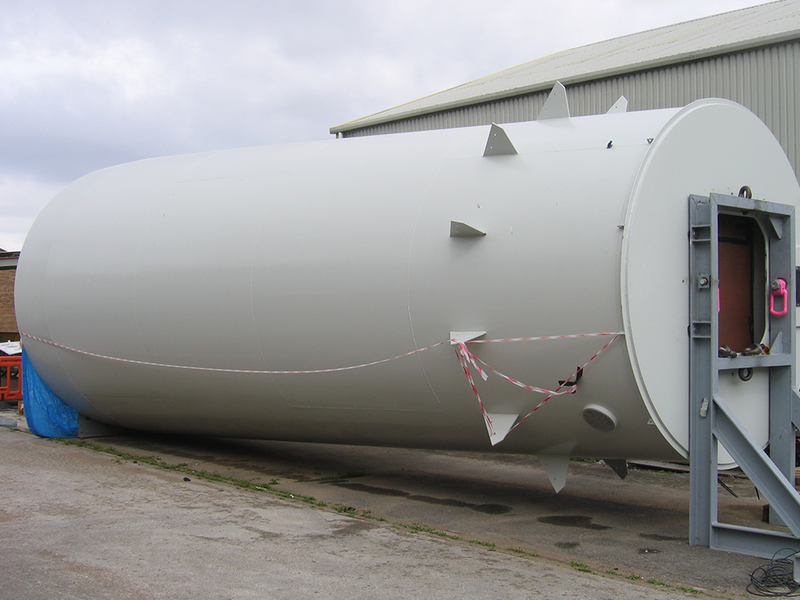 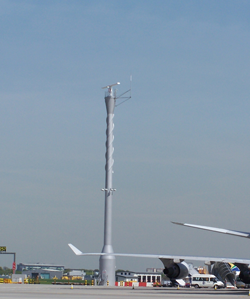 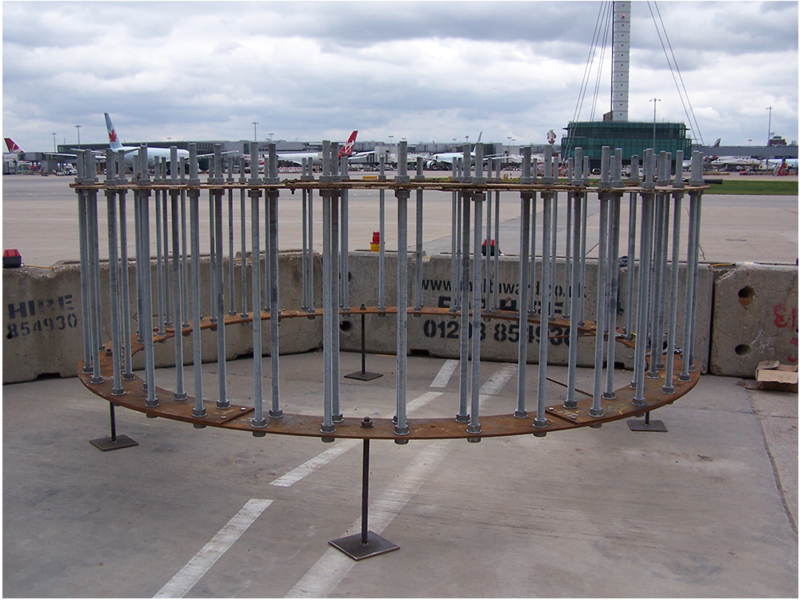 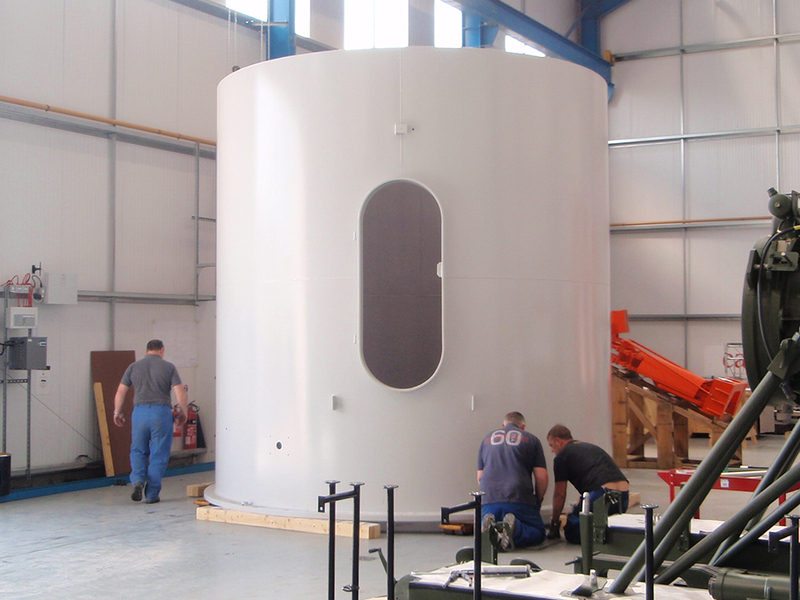 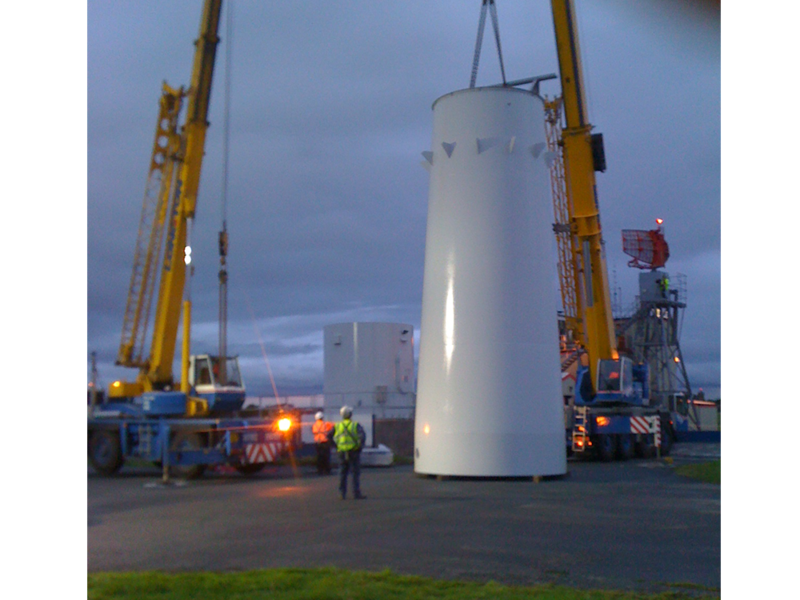 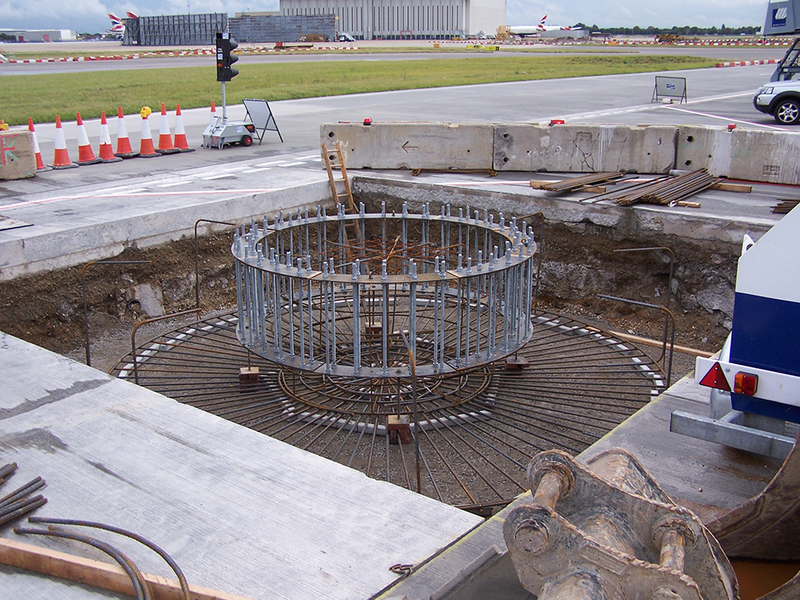 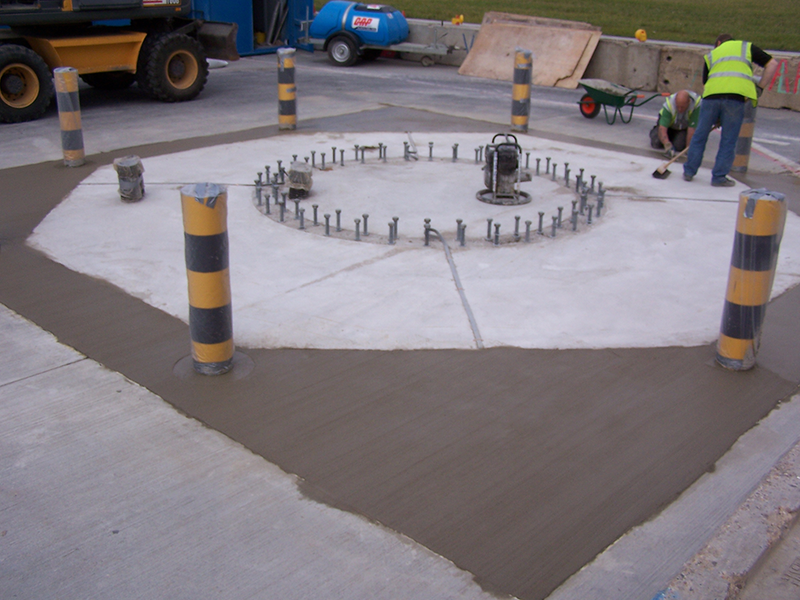 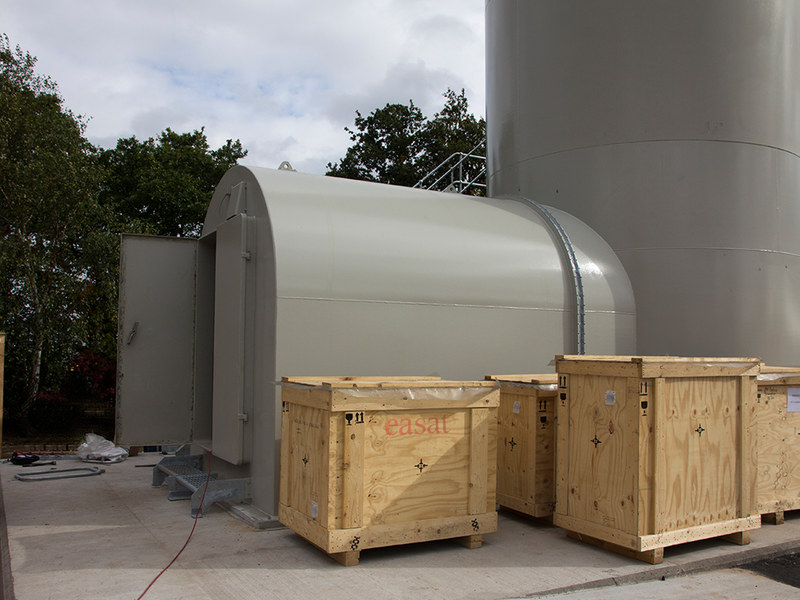 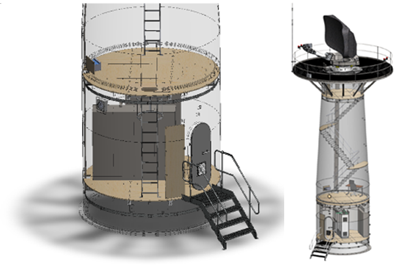 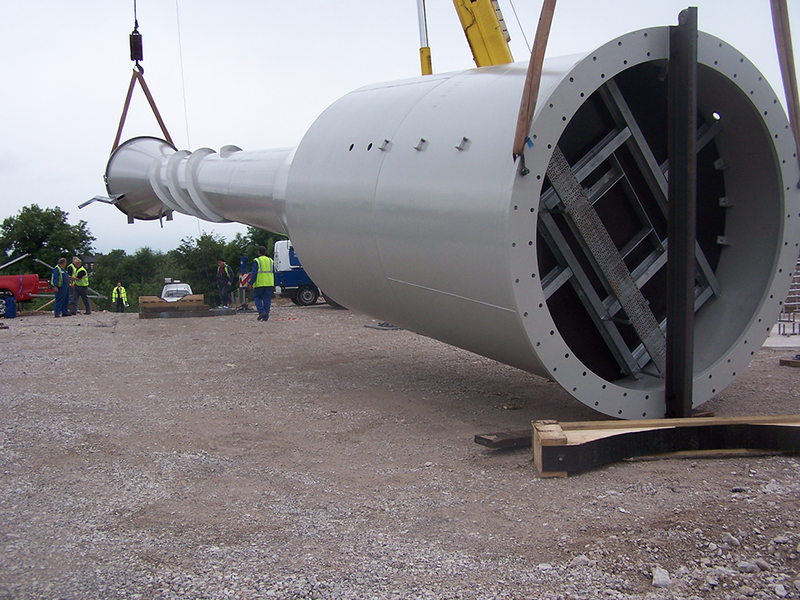 Easat Monotube Towers have been designed for locating Maritime Surveillance radars where real estate limitations demand novel installation solutions. 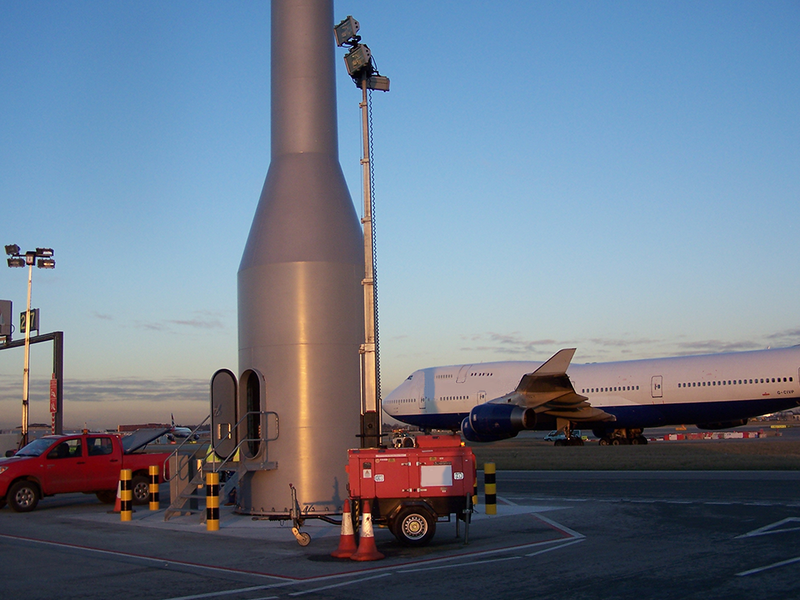 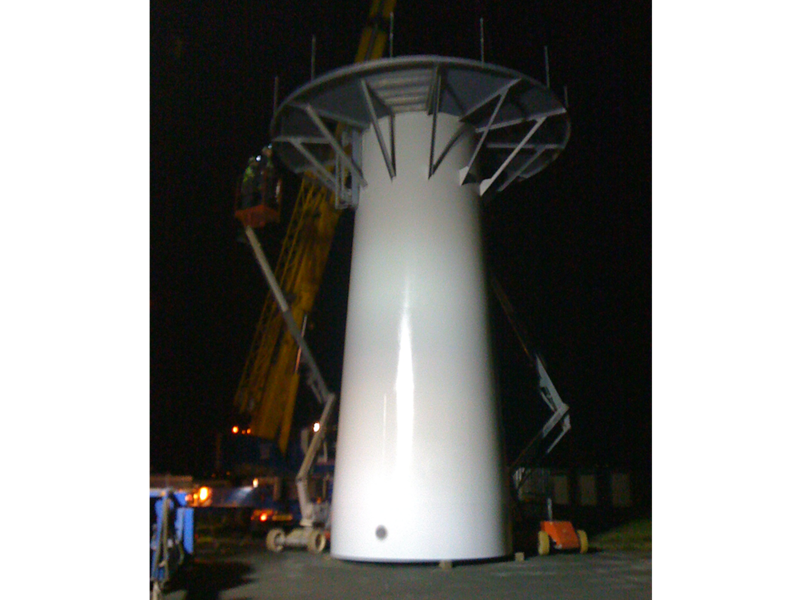 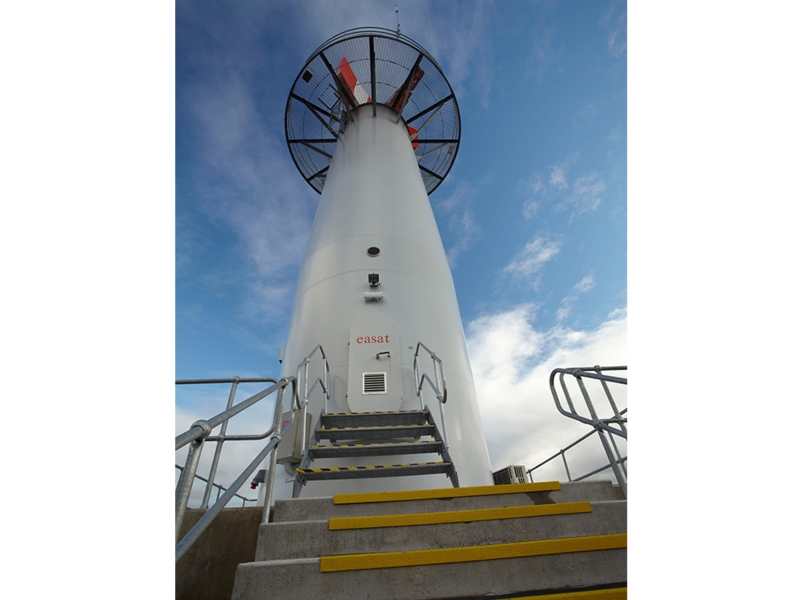 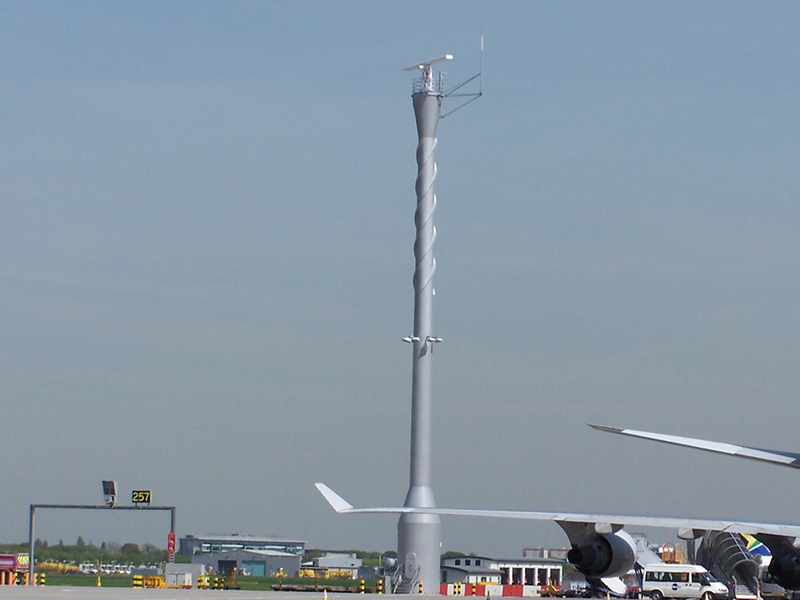 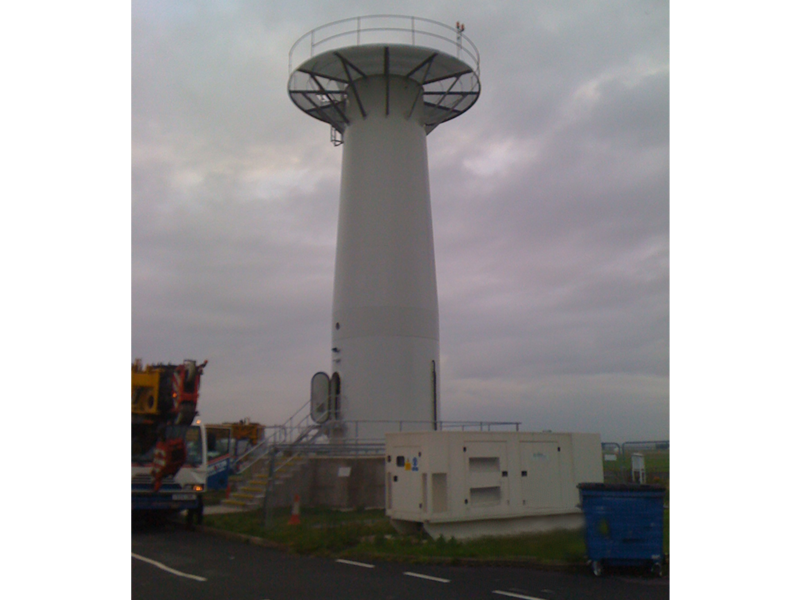 Each Monotube Tower has its own lightning protection and LED obstruction lights. 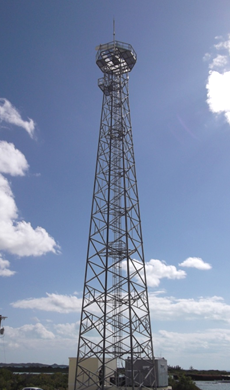 Access to the tower top platform is via an internal vertical ladder with a fall arrest system for safe climbing. 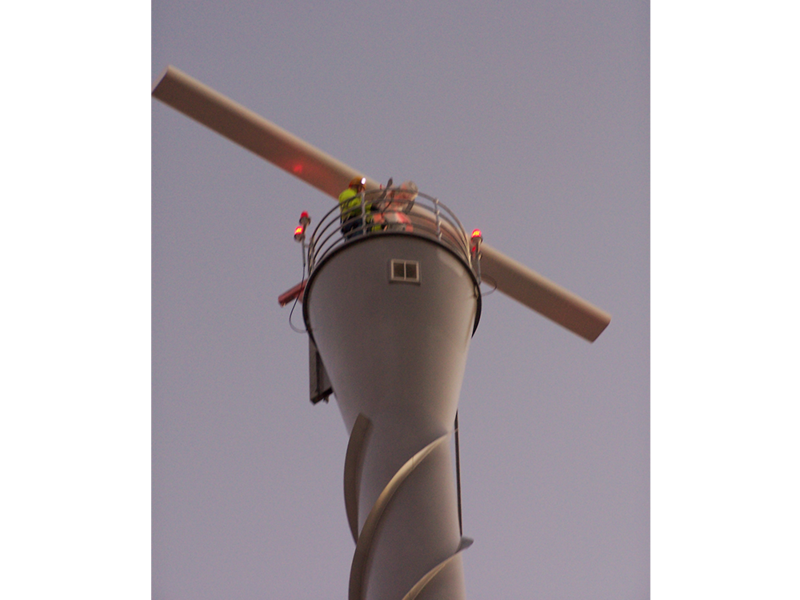 The tower’s interior is illuminated up to full height and has rest stages for the climber. 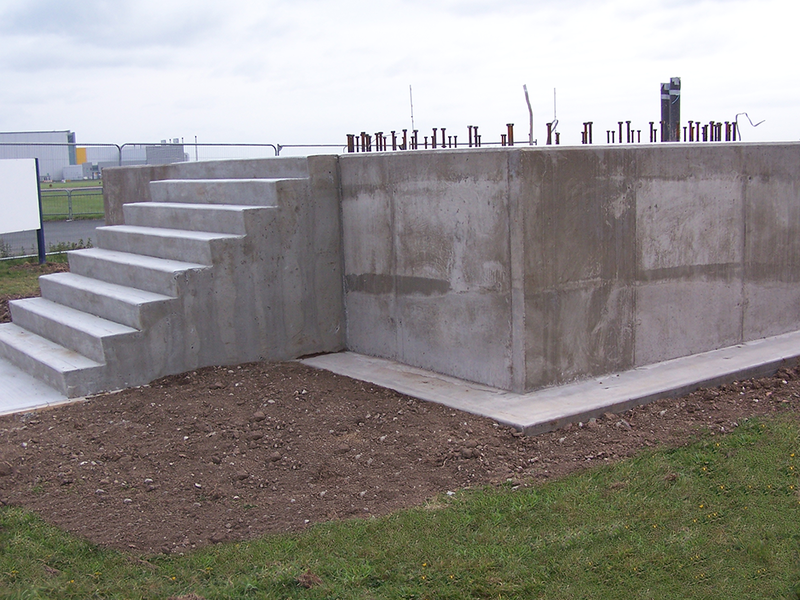 Alternatively, an internal staircase can be provided. 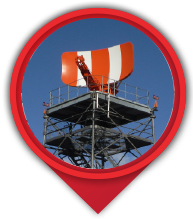 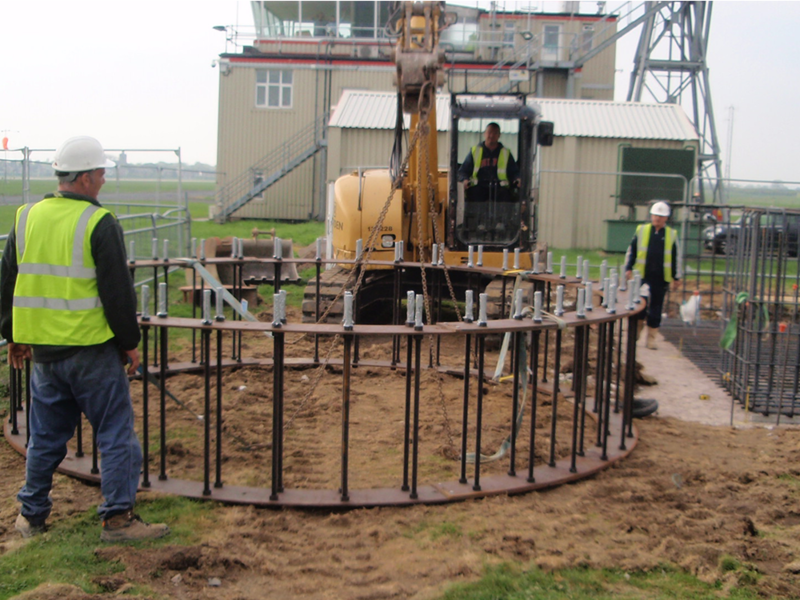 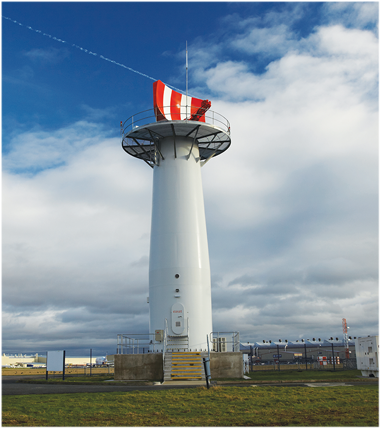 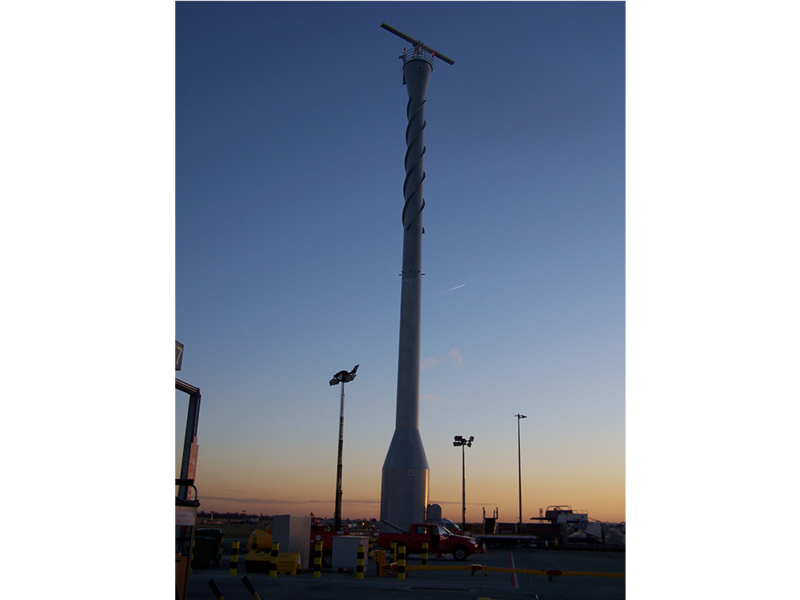 Easat can supply lattice towers to meet Maritime Surveillance radar requirements. 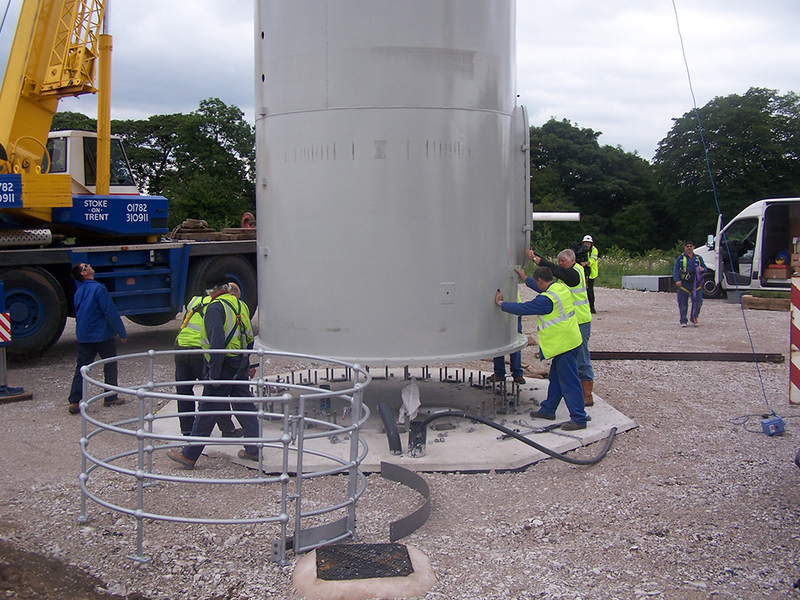 We offer a full service from design only to full turn-key solutions.